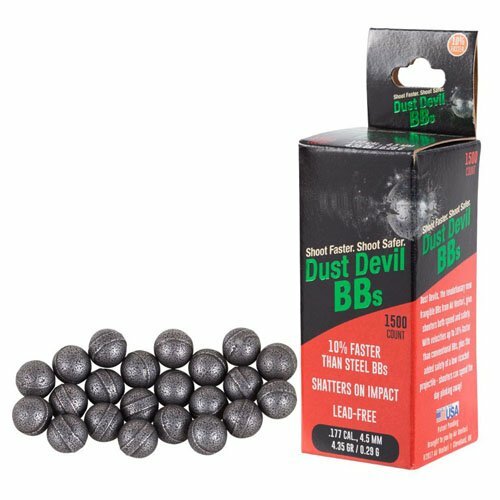 Air Venturi Dust Devil Frangible BBs - 1500 ct. While other BBs dangerously bounce and ricochet off targets–Dust Devils go up in smoke! 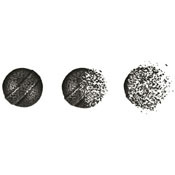 Using a special alloy blend, these lead-free rounds leave a wisp of powder instead of harmful lead headed back your way when shooting metal targets. 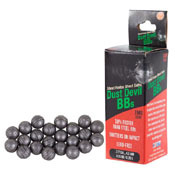 It’s important to match your airgun with appropriately weighted BBs or pellets. Heavier rounds have superior accuracy, but require higher muzzle velocity. 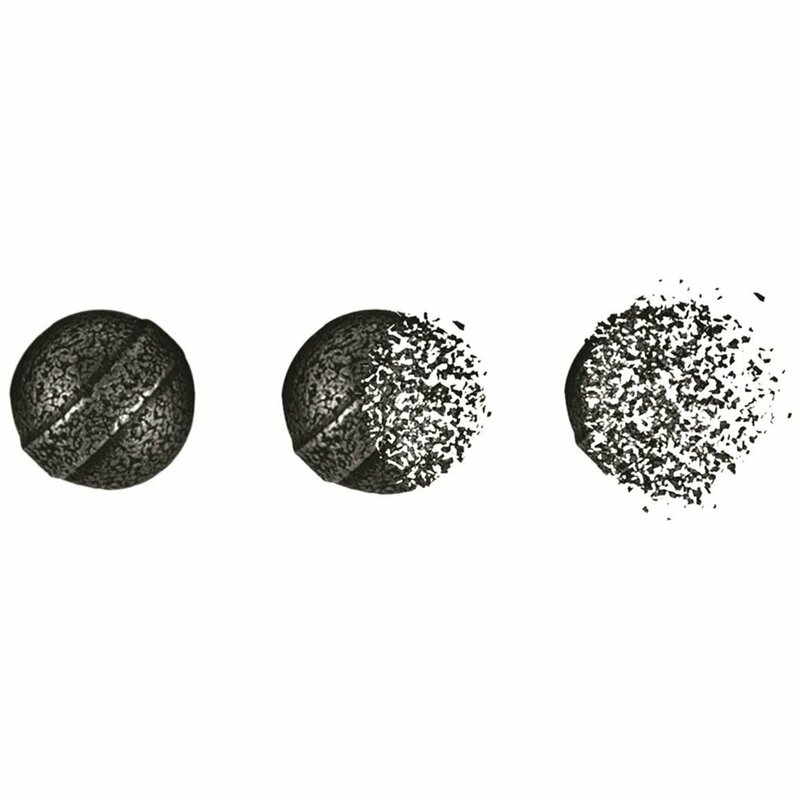 Lighter rounds and pellets will shoot further, but are less consistent in their trajectory.